Organizing a party requires proper planning and preparation. During the planning stage, you must carefully brainstorm on how to handle the party—the food, hosts, performers or entertainers, ushers, venue, decors, promotions, and of course, invitations. 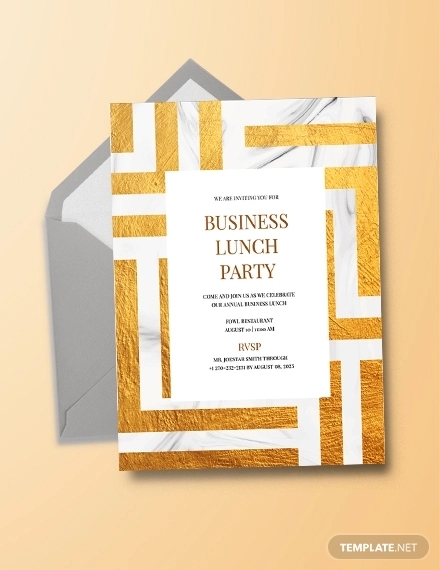 Invitations are important not only to let people know that they are invited to attend to a certain party but also making them feel welcome and that their presence is expected. 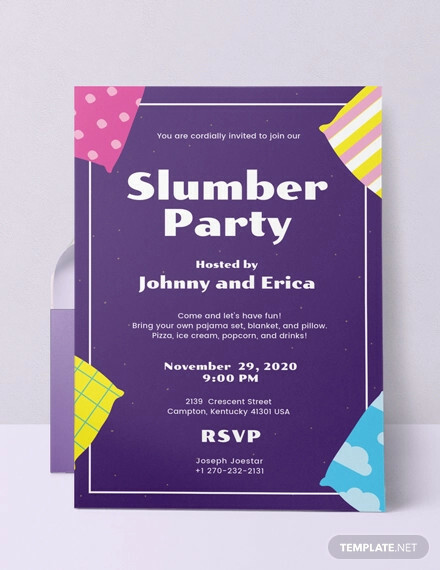 To help you ease the burden of creating party invitations, presented in this article are party invitation templates and examples that may inspire you or can be used as your party invitation. 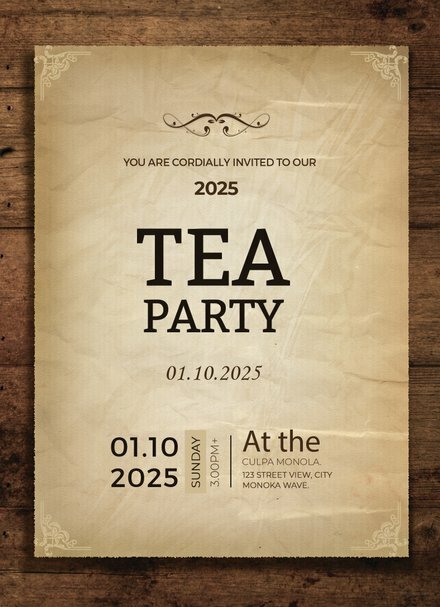 Name of the party: The name of the party must be clearly presented on the invitation in order to give the recipient a background and a general idea on what the event is all about. 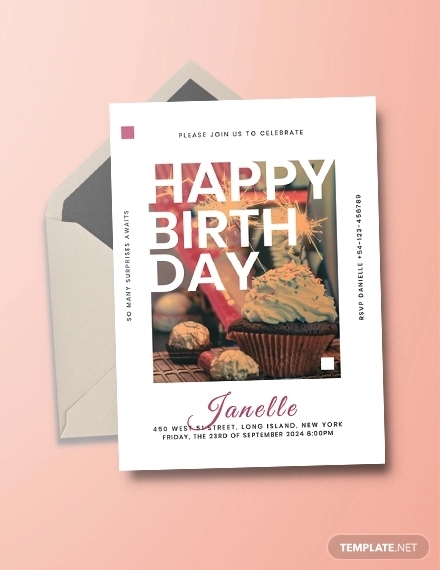 Birthday, graduation, dinner, garden, tea, surprise, Christmas, fundraising, housewarming, welcome, farewell, and many to mention parties are just some of the party name that must be written in an invitation. 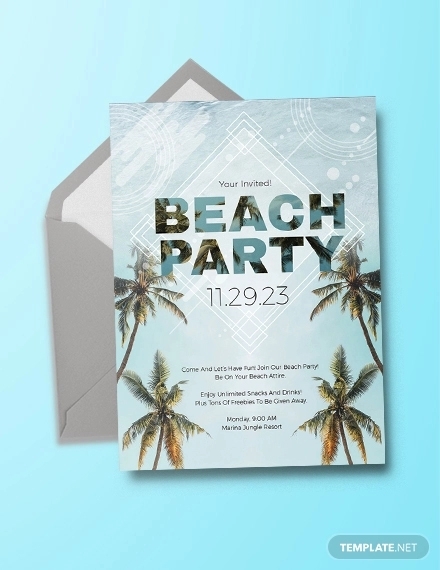 Date and time: The date and time are another elements that must be specified in a party invitation. These information must be provided to the recipient in order for them to have a heads-up on the coming of the day as well as for them to prepare themselves before the specified day. Venue: Similar to the date and time, the venue must also be present in a party invitation in order to provide the invited guest a glimpse on party itself through the venue. 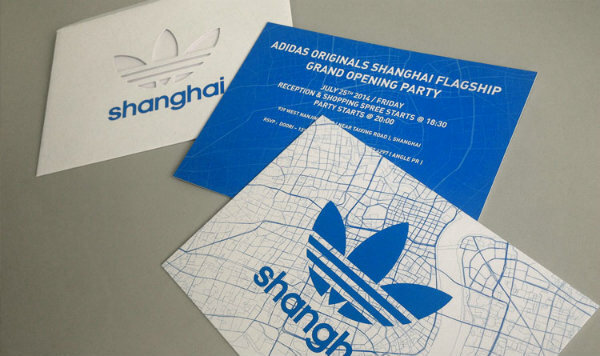 Normally, if the venue is large enough, it is expected that a lot of people would attend the party. 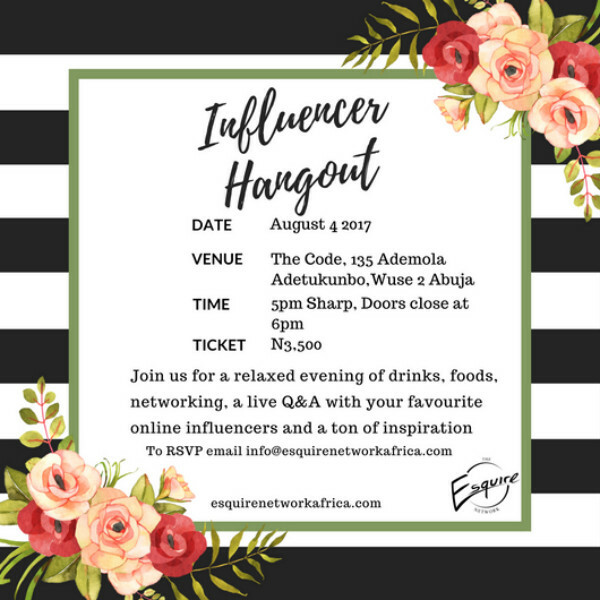 In contrast, if the venue is small or average in size, the invited guest will have the impression that the party is to be attended only by few people. 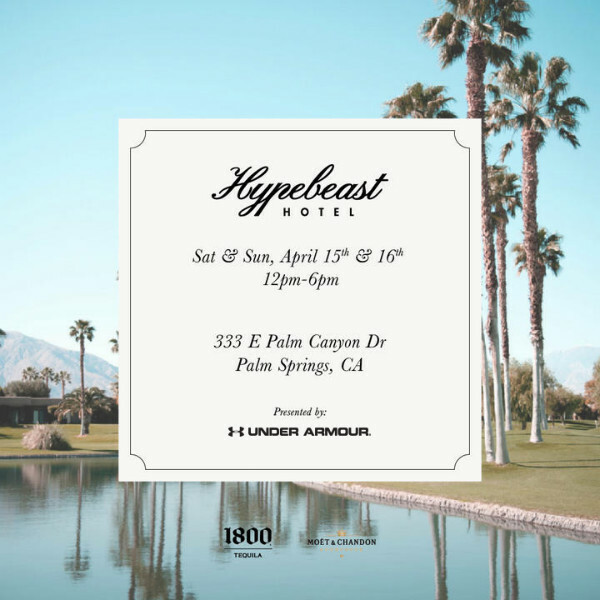 Contact information: The contact information of the organizer or any other key person as regards the event must also be placed on the flyer in order for the recipient to communicate his or her queries, comments, or confirmation. Mobile number, phone number, email address, social media account, or website would suffice as long as these are actively used. Theme and dress code: If ever your party has a theme and requires the guests to wear a costume or a dress code based on the theme, it must also be specified in the invitation. Guests would never want to be under- or overdressed. So, inform them beforehand so they can prepare their costumes, if ever needed. Photos: Lastly, photos are an integral part of a flyer. A flyer where only text can be seen is visually boring and so hard to read. 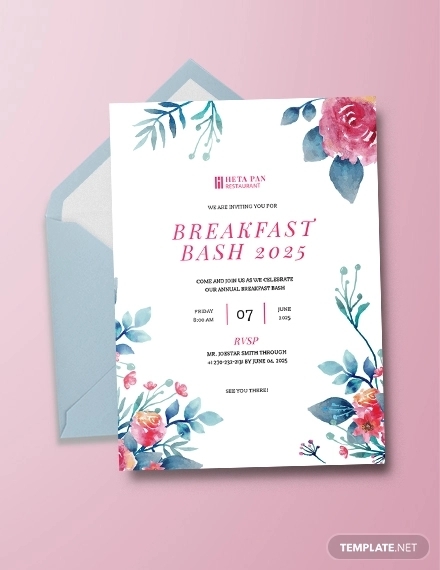 Incorporating high-quality photos can add visual enhancements to your flyer, and it would also give the recipient an overview of the type of party or the expected mood of the party. 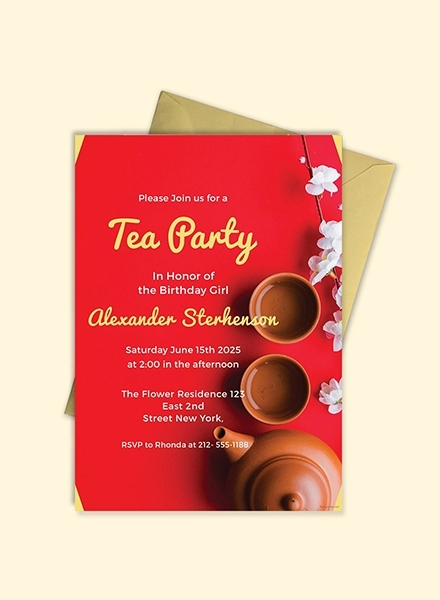 There are several ways on how to create a party invitation in your computer. 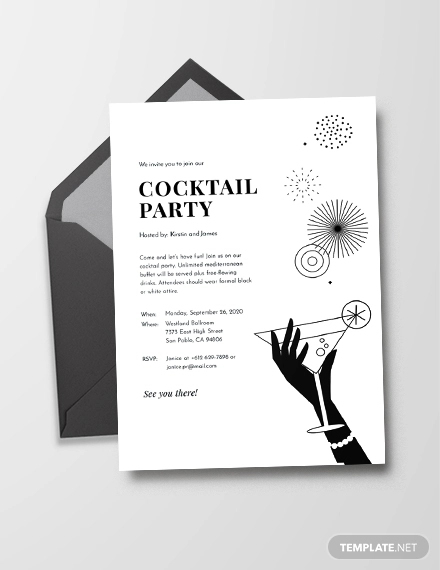 There are several applications and programs that would aid you to easily create a party invitation. While there are applications that would provide the users a variety of options for the designs, these may not be as user-friendly for some. 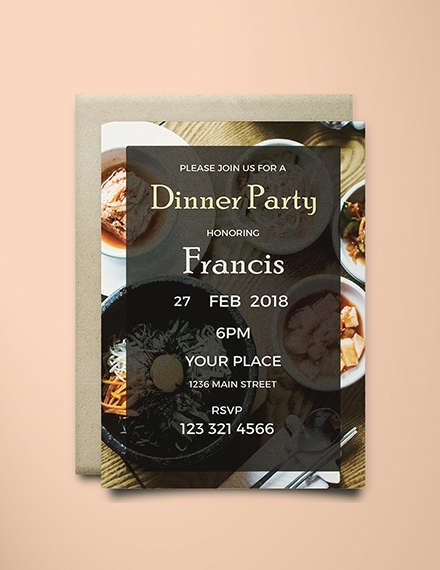 In order to address this, we would like to share with you how to create a party invitation in Word, a very user-friendly app that is perfect in creating invitations. 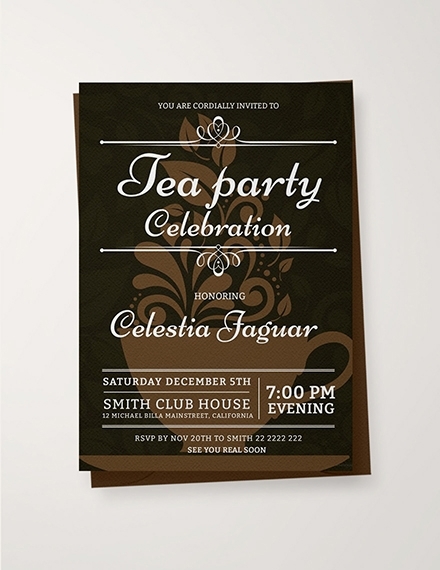 Other people may find creating a party invitation in Word overwhelming and difficult. 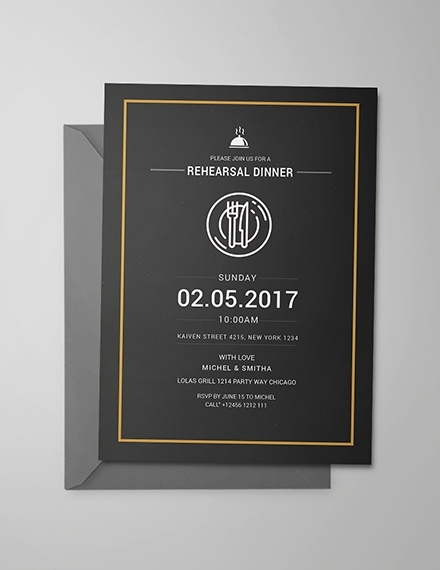 However, through the simple steps discussed below, you can easily create an invitation according to your desired design and style. Click the “File” tab from the toolbar and choose “New from Template” from the drop-down menu. 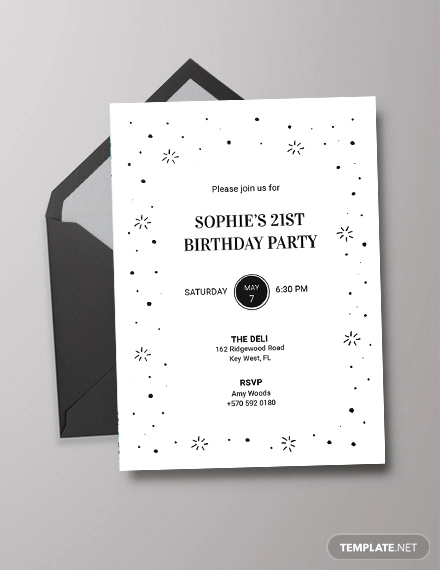 Depending on the type of invitation you are going to create, select the appropriate template that suits your intended design. Customize the template by editing the text, adding graphics, photos, illustrations or images, and incorporating other designs. Lastly, before you exit the program, make sure that you save your document. Similar to creating an invitation using a Word template, the first step in creating a blank Word document is to open a new Word document. Then, click the “File” tab from the toolbar and choose “New Blank Document” from the drop-down menu. 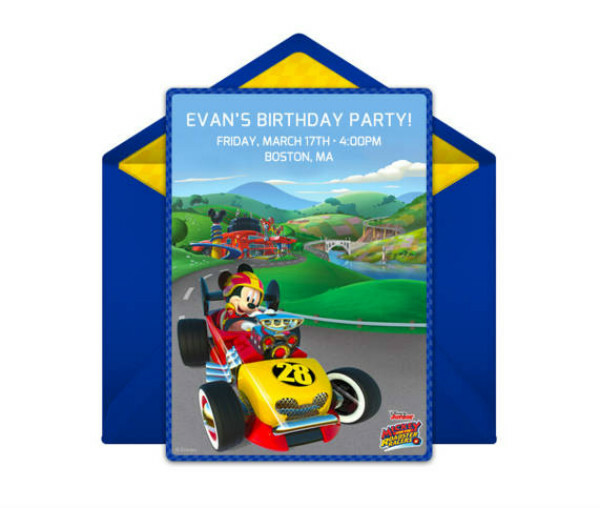 Insert pictures, graphics, cliparts, images, and other illustrations that is related to your invitation. To add text, click the “Insert” tab from the toolbar and select “Text Box” from the drop-down menu. You may also directly type the text on the paper and adjust the font type and size. Another option is to use WordArt. 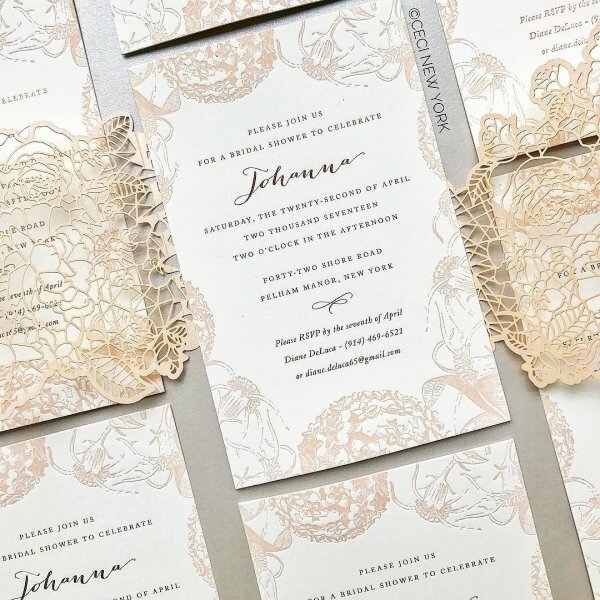 Once you are done with all the texts, graphics, and necessary designs for your invitation, do not forget to save them to your local drive or external drive before printing. 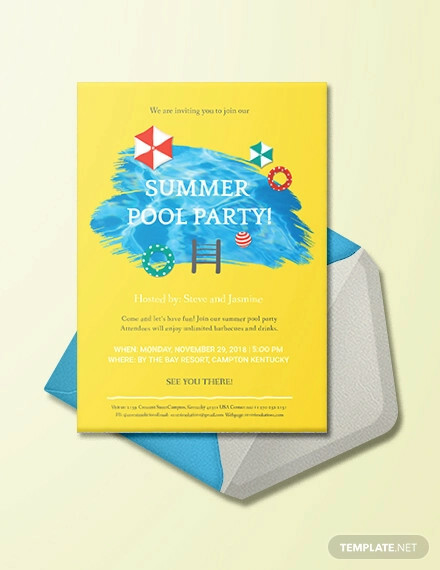 These two are some of the easy ways on how you can create an invitation. 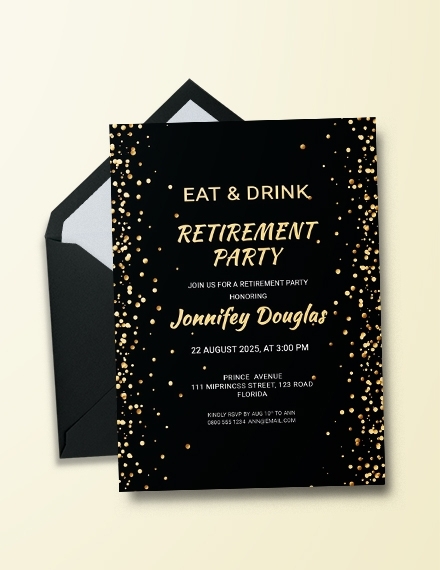 You have the final discretion on whether you will use the template from Word or you will create your own using a blank document in order for you to fully customize the designs in your party invitation. 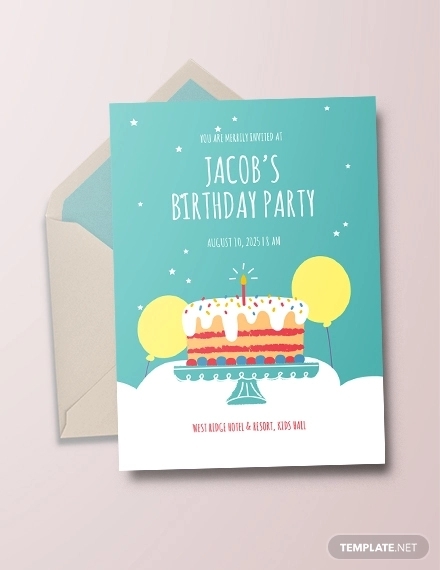 Birthday party invitation: The most common among all the invitations, a birthday invitation is sent to the families and friends of the birthday celebrant inviting them to come to the birthday celebration. Graduation party invitation: This invitation is sent to close friends and families of the person who has finished a certain stage in school may it be primary, secondary, or graduate school. 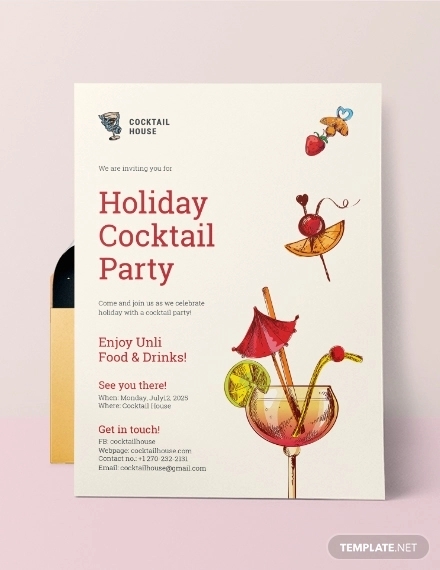 Christmas party invitation: Traditionally, parties are organized during the Christmas season and Christmas party invitations are sent to intended recipients in order to invite them to share the celebration of the yuletide season. Halloween party invitation: During Halloween, there are a lot of parties being organized all around the world, and Halloween party invitations are needed in order to reach those guests that are invited to come to event. 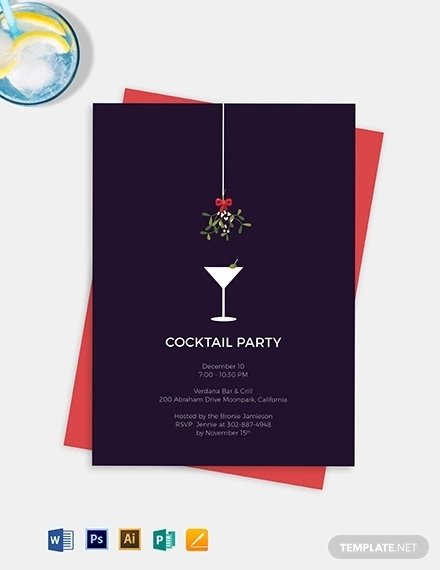 Cocktail party invitation: Send to important and close friends and acquaintances, this is an invitation for a social gathering or a luncheon at the house of the host. 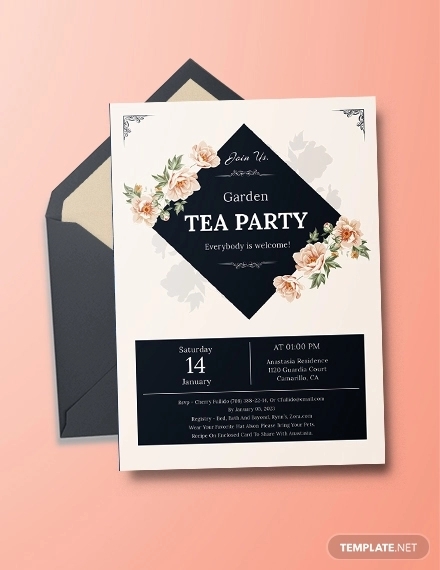 Garden party invitation: This is an invitation for a gathering at a park or a garden. 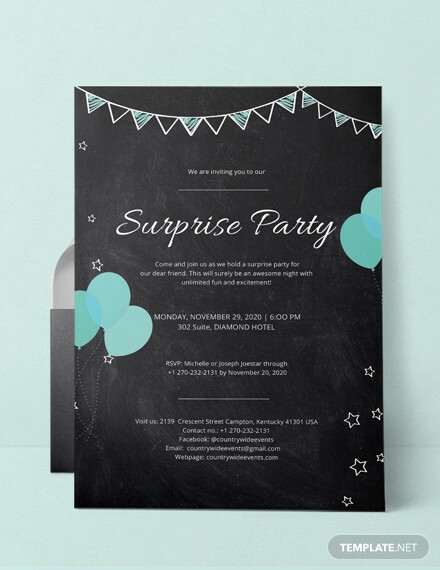 Surprise party invitation: Usually sent by the organizer and not by the one whom the party is being held for typically during his or her birthday, this invitation is sent to supportive families and friends of the celebrant. 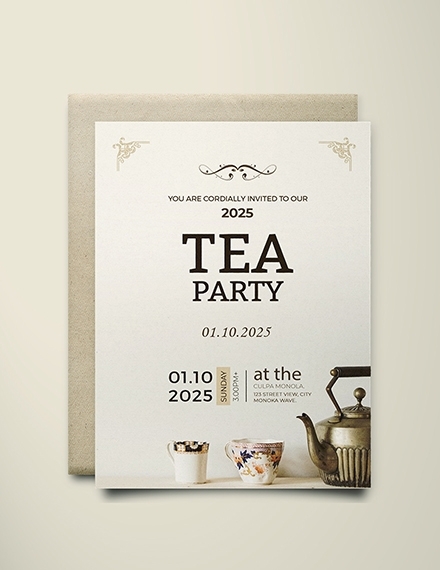 Tea party invitation: This is usually a form of invitation for a formal gathering for an afternoon tea along with some varieties of light snacks such as sandwich, cookies, buns, and cakes. 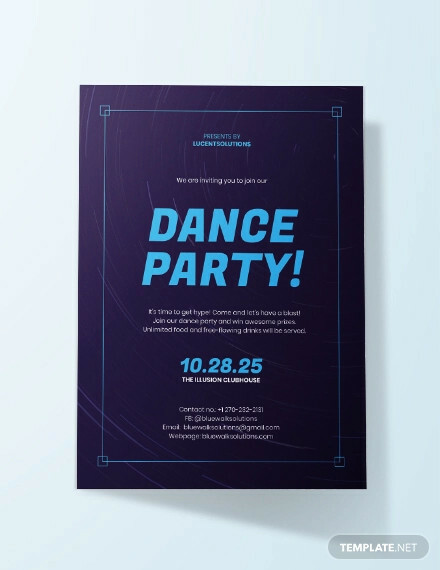 Dance party invitation: This is an invitation sent to guests for a social gathering in which the guests dance. Block party invitation: This invitation is sent to the neighbors or people within a certain block for a public party to be held usually on the streets of the said neighborhood or block. Singles party invitation: This is sent to people who are not married and who want to find a partner for friendship or dating. 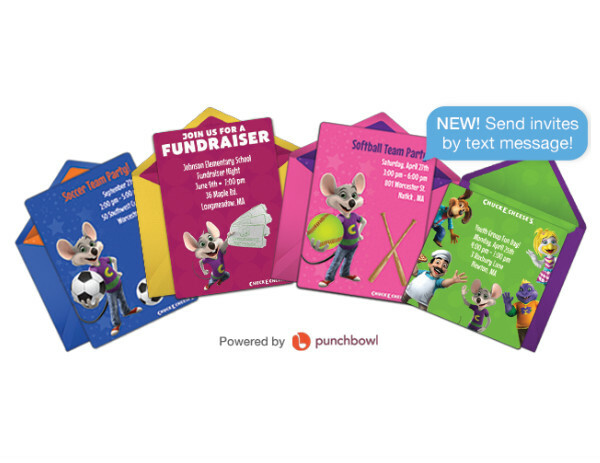 Fundraising party invitation: In order to collect a certain amount of money usually for a cause or charity, a fundraising party invitation is sent to the intended audience of the fundraising party. 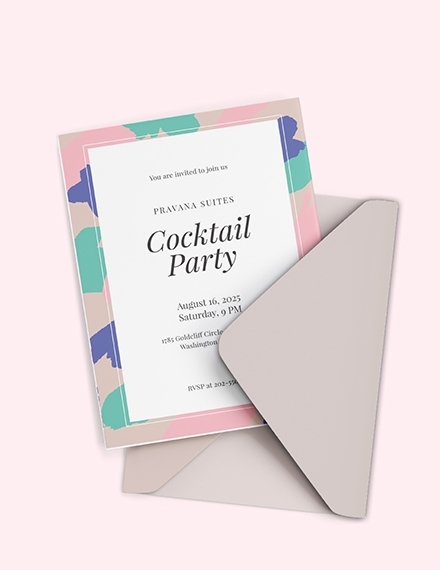 Bridal shower party invitation: This invitation is sent to the close friends of the bride-to-be in order to throw a party in an anticipation of her wedding. Bachelor party invitation: For the groom-to-be counterpart, this invitation is sent to his close friends and acquaintances. Housewarming party invitation: This is an invitation sent to the relatives and friends of the family or person moving into a new home inviting them to come to their new home. 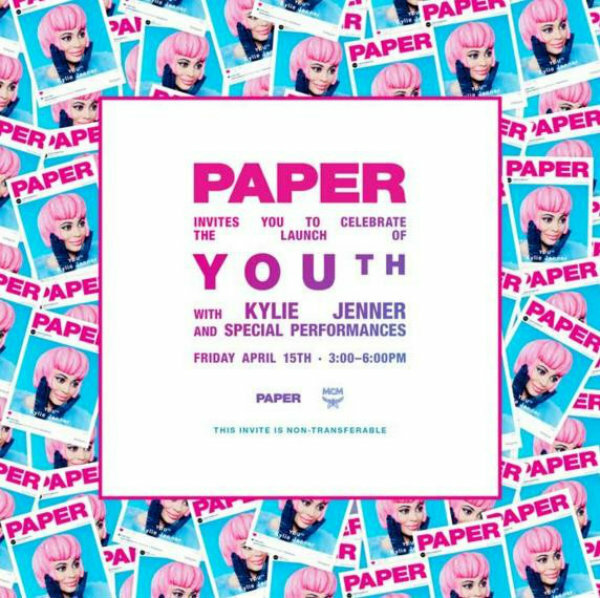 Welcome party invitation: In order to welcome a new club member, a new employee, or a new member of a family, an invitation will be sent typically to the current members of the said organization or family. 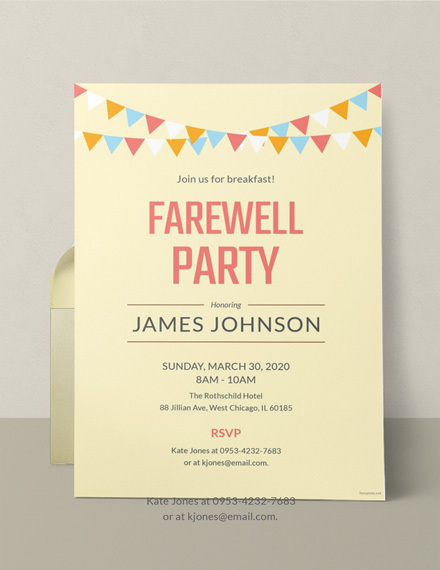 Farewell party invitation: In throwing a farewell party, this invitation is sent to the friends or close acquaintances of the person who will be leaving. Slumber party invitation: This is an invitation for the guests to stay overnight of the home of the host. Game party invitation: The recipients of this invitation are expected to play party games or board games during the party. 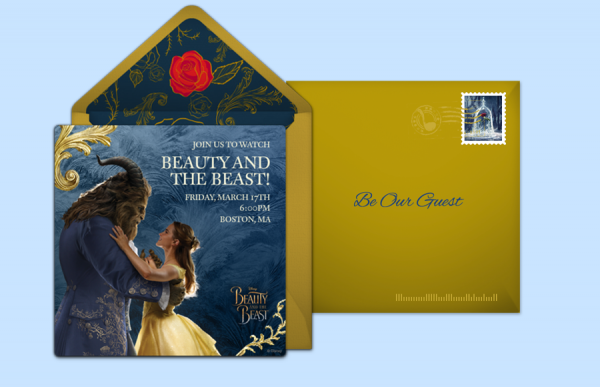 Cast party invitation: Usually, the invited guests for this invitation is restricted to performers, crew, and sponsors in a production for a celebration following the final performance. 1. 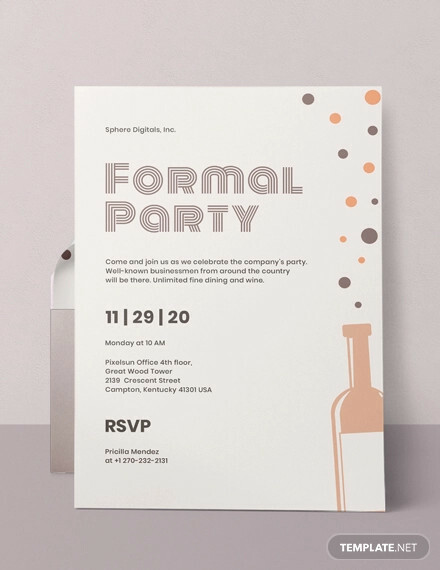 What should be included in a formal invitation? 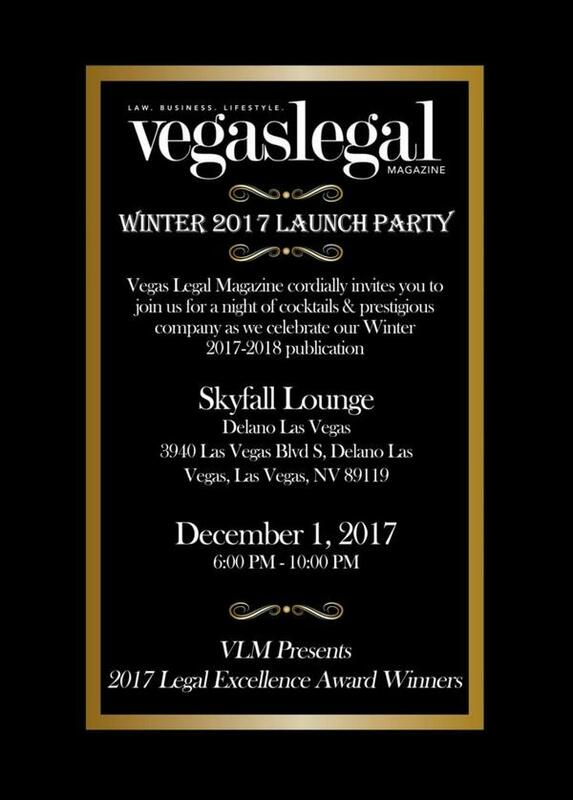 A formal invitation must include the necessary elements of an invitation such as those presented above—name of the party, date and time, venue, contact information, theme and dress code, and photos. 2. 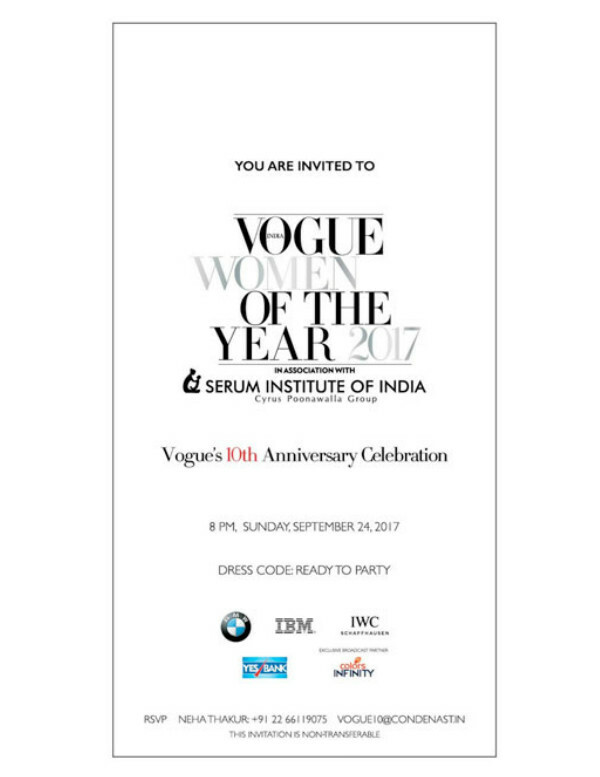 Should the name of the party be included in the invitation? 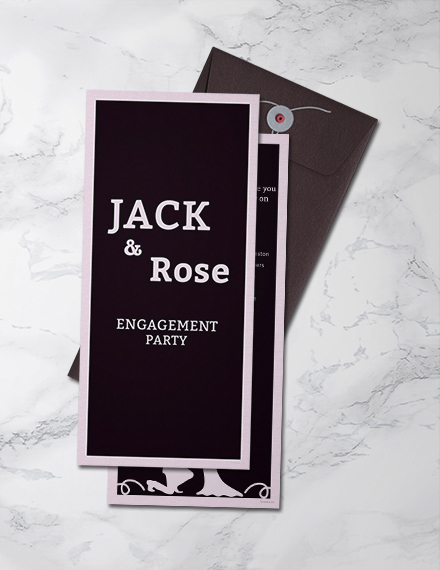 It is important that the name of the party must be presented on the face of the invitation to clarify the type of party that the organizer is holding and to provide the guests a glimpse of what might happen during the party. 3. Whom to invite in a party? This may vary depending on the kind of party you are organizing. There are certain parties where only relatives and close friends are invited such as birthday, graduation, and wedding. Meanwhile, there are other parties that are open to the public such as Christmas and fundraising party. In order to determine who are invited to the party, consider who might be affected if you will hold such an event.